Q: Will Gregg play on anything? A: No, Gregg has to like the music first and foremost. He will listen to an MP3 of your music before he decides to get involved. Q: Will Gregg accept prearranged music to play / and or will he improvise the keyboard parts to my music? A: Gregg’s main goal is the satisfaction of the artist. If you have specific parts or sounds that you want played he will play them, however most of the people that hire Gregg want him to “Fox-ify” the piece by adding his special programming skills to the sound and his unique keyboard stacking and arrangement style to their tracks. Q: Can tablature be provided so that I can hire a local keyboardist to play the part live? A: No tablature or transcriptions are offered. Q: Can MIDI files be provided so that I can use the actual written music in a live setting? Q: What are the costs associated with hiring Gregg as a session player? 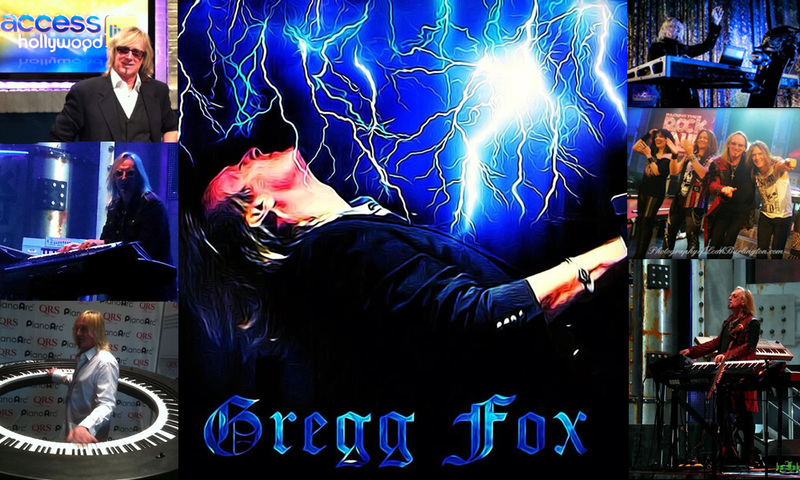 A: Please inquire for rates to keytrax@greggfox.com – The more songs Gregg plays on, the better deal you will get. Q: Will Gregg require any additional fees / royalties for his work on my music or is this included in the price of the session work? A: No, the fee is a flat rate “buy out” for Gregg’s performance. He will sign a “sign off” document if requested. Q: Can we use a picture of Gregg on our CD artwork, website or advertisements? A: No. Gregg’s likeness may not be used in any capacity. Regarding the CD artwork, he can be credited on the song(s) he played on. His name must not appear on the front cover artwork, but it is OK on the sticker over the plastic. 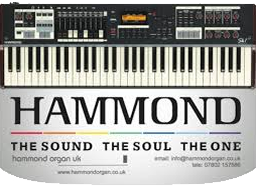 Any mention of Gregg’s name on advertisements or website must read “Special Guest: Gregg Fox – Keyboards”. Q: How can I send my music to Gregg / File formats accepted / Size limits / etc. A: Send a GOOD stereo mix in wav or MP3 format. Please send your stereo bounce with a 4 count click to count off the song(s). Also please send the BPM for each song.